The Exiled Realm of Arborea has just released new assets including this stunning animated video. 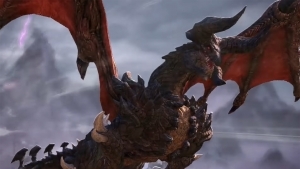 TERA Online brings back the infamous Harrowhold Raid Dungeon. Prepare for all the dragon you can handle on one screen! Get full details on the update here. 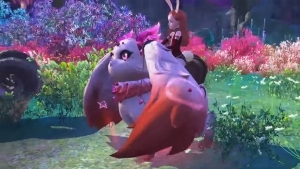 TERA continues to push the envelop on insanity as we get a look at the flying bunny mount. TERA: Wedding Party Attire Available Now! It's Wedding Time! 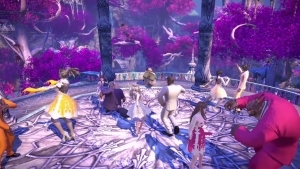 TERA is introducing a series of wedding-themed party attire to the game, which you can get on the store right now!